LuxCups Creative curates cute, quirky, and imaginative enamel pin designs art prints, and jewelry. 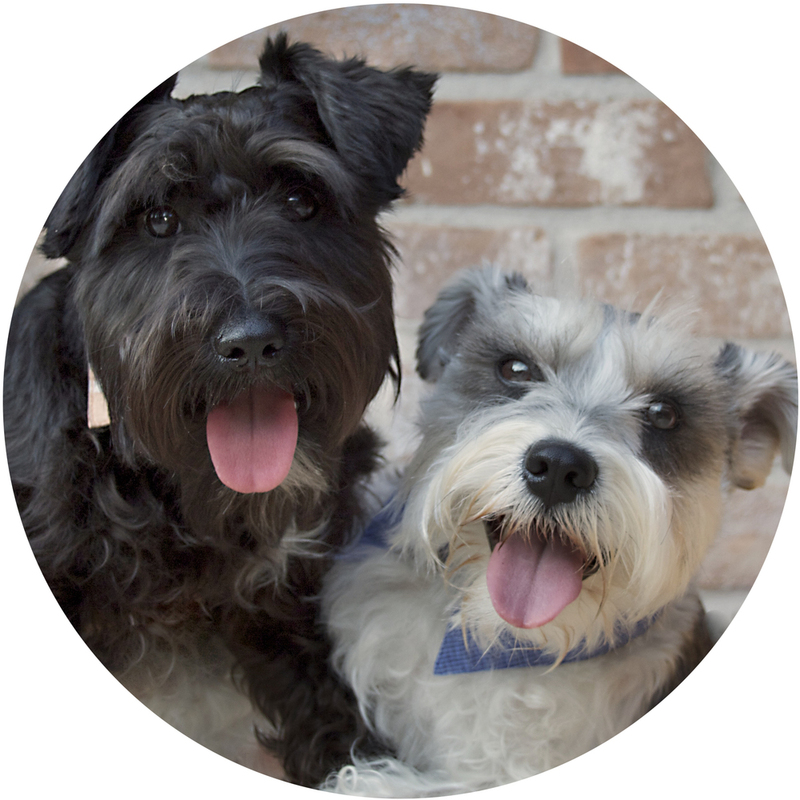 Libby and John hail from Austin, TX, and draw support and encouragement from their adorable miniature schnauzers Yoshi and Porkchop. LuxCups originated as Libby’s first endeavor in 2008…as a cupcake maker! Now drawing inspiration from their love for animals, dinosaurs, and all things cutely eccentric, they create indelible delight for those who experience their handmade craft. Now that’s a sweet segue!